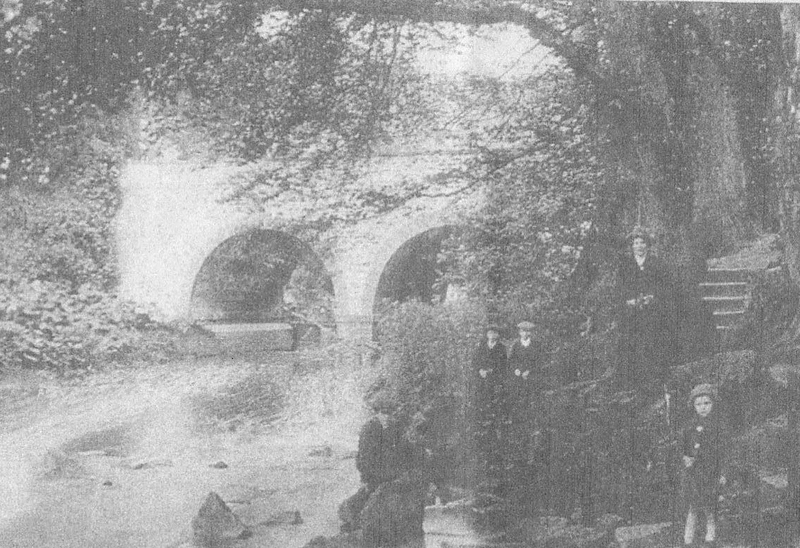 Balmossie Bridge spans the eastern entrance to the grounds of Linlathen House. On the banks of the Dighty Burn stands a well known locally as the “CAULD WATER WELLIE” and “THE WISHING WELL”. Though originally it was called the “CAT CRAIG WELL” from the name of the rock above it. 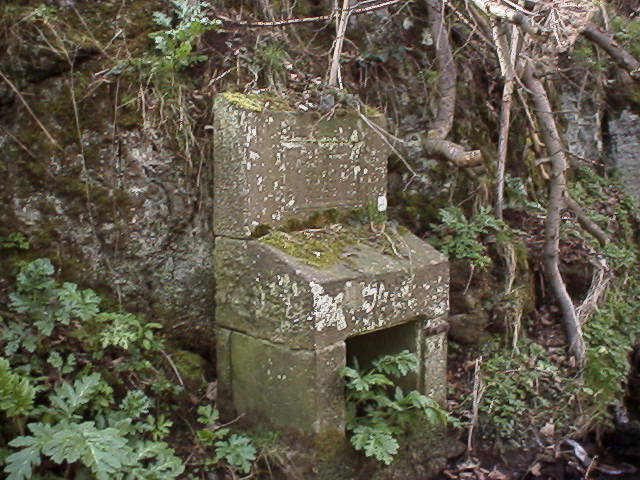 A stone at the site of the well is inscribed. 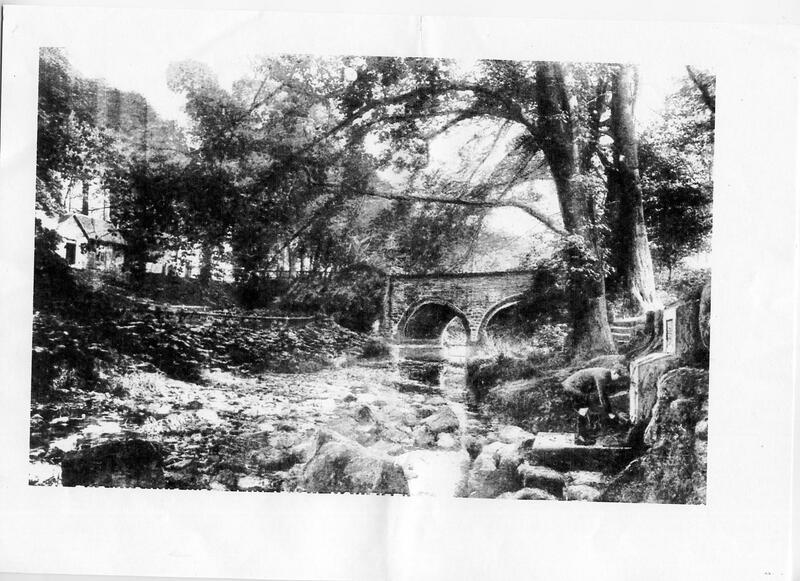 Thomas Erskine had the stone erected on the supposed site of a medieval holy well. This entry was posted in Articles, Names and tagged Balmossie, Linlathen, well. Bookmark the permalink.